There are a number of other places in Western Canada that are worth visiting before or after the conference. Here are but a few of the other places outside of Vancouver that are worth visiting. 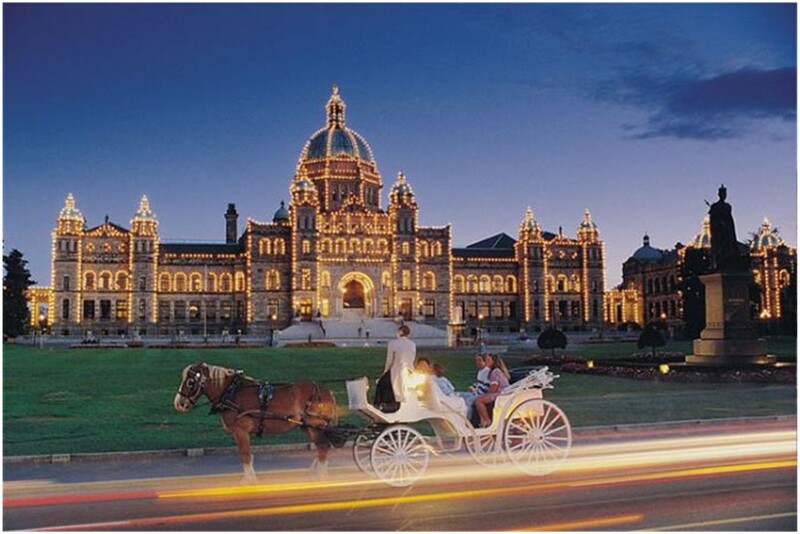 Victoria, British Columbia’s capital city, is a ninety-minute ferry ride from Vancouver (also accessible from Vancouver by floatplane or helicopter). In Victoria, highlights include traditional afternoon tea at The Fairmont Empress Hotel, the Butchart Gardens, the Royal British Columbia Museum, Chinatown and the Galloping Goose Trail. Further west you’ll find miles of sandy beach and rugged coast at the Pacific Rim National Park Reserve lending to many outdoor recreation activities such as whale watching, surfing, kayaking and beachcombing. Whistler is a scenic two-hour drive north along the Sea to Sky Highway from Vancouver. 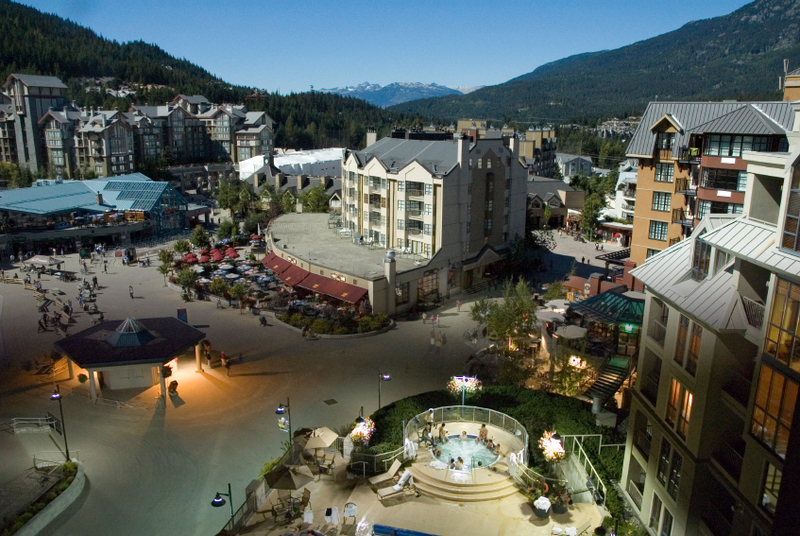 The European ski resort styled village offers a wide selection of restaurants, coffee shops, spas and retail stores. Until the ski season starts in late November, the mountains are turned over to hikers and mountain bikers, and golfers. The PEAK 2 PEAK Gondola – the highest and longest unsupported horizontal lift span in the world provides spectacular views from 415 metres (1,362 feet) above the valley floor. Banff is one of the most precious, protected places in the world. A visit here offers the chance to experience the spectacular Canadian Rocky Mountains and glacier-fed lakes, wildlife at its wildest and small-town charm that only Banff can offer. The Town of Banff is located inside the borders of Banff National Park. 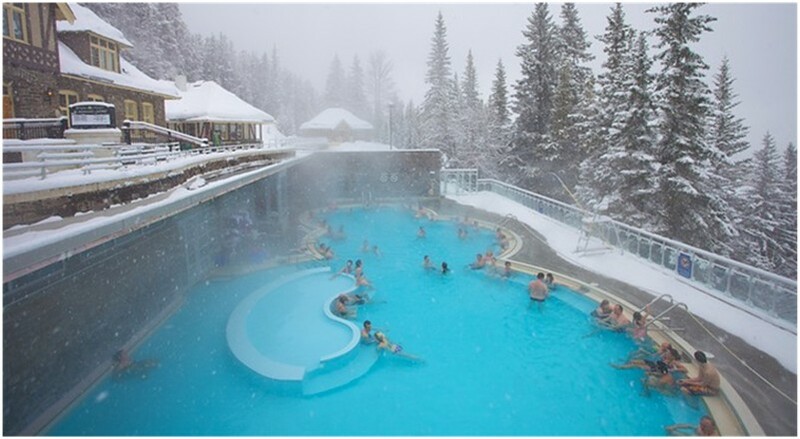 The hot springs in Banff National Park are what first made this destination so famous, and you can still experience them today! For over 125 years, travellers, allured by the medicinal qualities of the hot springs, journeyed to Banff via the newly constructed Canadian Pacific Railway to take a dip in the mineral waters. The water temperature is kept between 37 and 40 degrees Celsius, making them an ideal temperature for soaking in year-round. The friendly, picturesque community of Jasper, Alberta is the heart of Jasper National Park, the largest and most northerly of Canada’s Rocky Mountain national parks and one of a group of four parks and three provincial parks which together are designated by UNESCO as the Canada Rocky Mountain World Park Heritage Site. 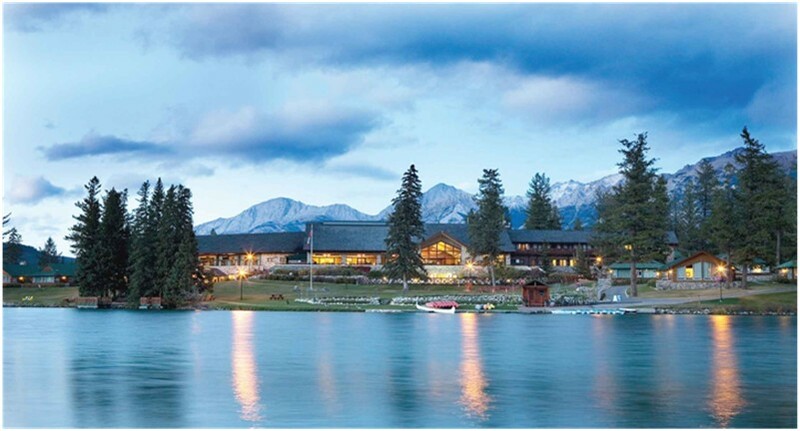 Jasper is a world-renowned vacation destination offering first-class visitor attractions, activities, facilities and services. The town nestles in a rugged, unspoiled wilderness of unparallel beauty; towering snow-capped mountain peaks provide the backdrop for evergreen forests, pristine glacier-fed lakes and waterfalls. 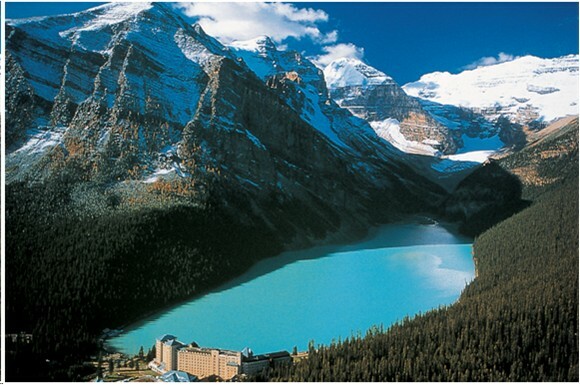 Lake Louise has become symbolic of the quintessentially Canadian mountain scene. This alpine lake, known for its sparkling blue waters, is situated at the base of impressive glacier-clad peaks that have long been at the heart of Canadian mountaineering. At about 2.5 kilometres long and 90 metres deep, the lake offers a surreal paddling experience in the warm summer months and one of the most scenic skating rinks in the world in winter.